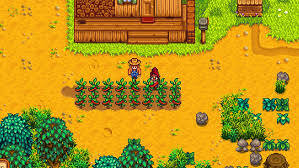 Stardew is very unique video game which makes it even more fun and enjoyable to play. The game has a lot to teach to players and they can even replicate those things in real life. Moreover, the game has a lot of different tasks that makes it a bit difficult. 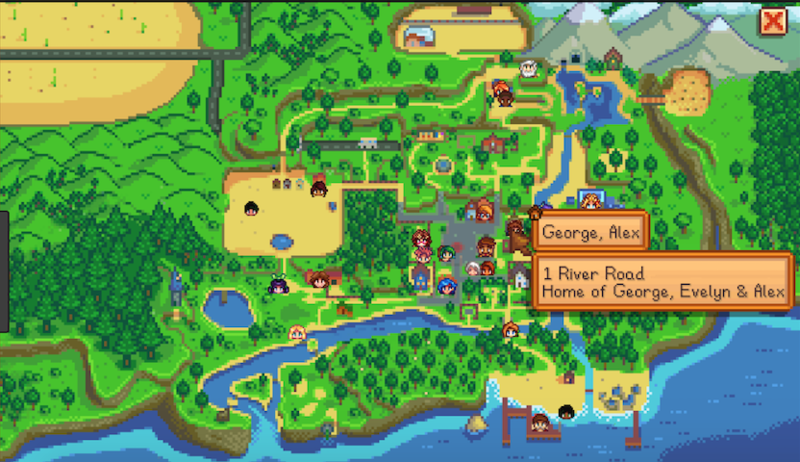 What makes the game even more challenging is a vast cluster of people that the player may be required to interact with. These people are basically different characters with a very specific role to play in enabling the user to complete the mission. As a fresh player, you run the risk of losing the way into the game only after a few quests in. There are guides that help players make through different phases of the challenges. This brief guide contains step by step directions to enable players to complete the quest called ‘Knee Therapy’ story successfully. This quest will open up during the first year’s 25th summer. This quest is a simple request from George. He wants himself a hot pepper. To make this happen, George needs help from you. The problem is that hot peppers normally need five days of maturation, and you are left with only three days before the month comes to an end. This seems like a rough situation. Well, lucky for you, there are a few ways to get this around. 1. The first way to have the Hot peppers on time is very simple. Just have the hot peppers growing in advance. 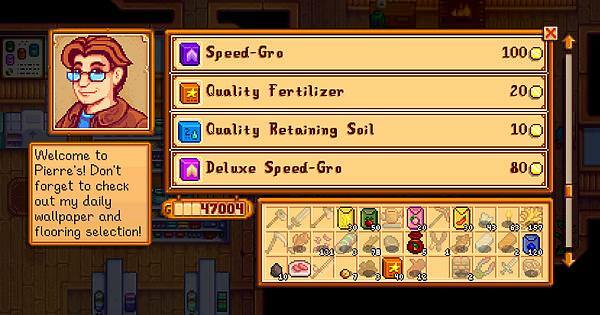 Now that you know with the help of this guide that a quest like this will pop up, it’s a good idea to start farming hot peppers before this quest pops up. 2. You may purchase a lot of Speed-Gro when you are getting the seeds and sprinkle it freely on your soil before planting. This may prove to be costly during your first year, but let’s hope you have a nice nest egg when the quest appears. This process is not guaranteed to get you hot peppers though, so the more peppers you can grow at one time, the better it would be. Although do keep in mind that a decent portion of your crop might not survive into the next season. 3. The last thing that you can do to offer hot peppers on time is pretty straightforward. 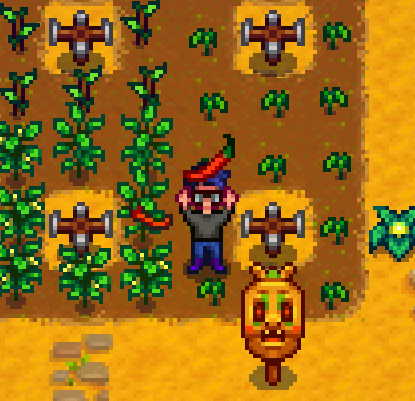 You can simply wait for the next year and just before the time of the quest, grow the hot peppers so you will have them when the quest pops up. 4. Once the crop is ready, take your hot pepper to George. The guy lives at 1 River Road, in the east of Pierre’s store, and he normally strays near to home during the day. 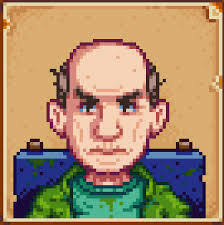 When you deliver the hot pepper to him, he’ll give you 200 gold via the Journal. The gold is in addition to a slight affection bump with George.